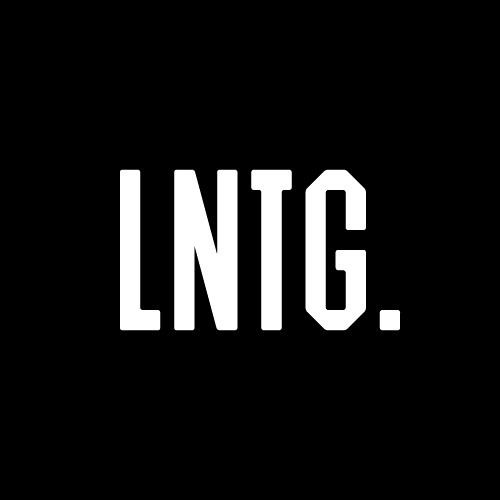 DJ / Producer / Remixer ★ www.lntg.co [LNTG DJ mixes available in DL's section] ★ Hi Soundcloud friends, thanks for your support. Jump over and 'Like' my Facebook page. I will be using it for any news and updates on new edits, downloads and tour/live DJ performance info. Thanks for listening. LNTG. ★ LNTG FACEBOOK http://www.facebook.com/LateNiteTuffGuyOfficial?ref=tn_tnmn ★ BOOKINGS AUSTRALIA+NEW ZEALAND: 'Poster Child' trent@posterchild.com.au ★ BOOKINGS US+CANADA+MEXICO+SOUTH AMERICA: 'TUFF MUSIC MANAGEMENT' tuffmusicmgmt@gmail.com ★ BOOKINGS UK+EUROPE: 'THE UNITY AGENCY' paul@theunityagency.co.uk ★ BOOKINGS ASIA: 'WARUNG AGENCY' jonathan@warungagency.com ★ MANAGEMENT: 'TUFF MUSIC MANAGEMENT': tuffmusicmgmt@gmail.com ★ TWITTER: @LateNiteTuffGuy ★ INSTAGRAM: latenitetuffguy ★ TUFF MUSIC MANAGEMENT FACEBOOK http://www.facebook.com/pages/tuff-musc-management/367270516628833 ♥ LNTG.